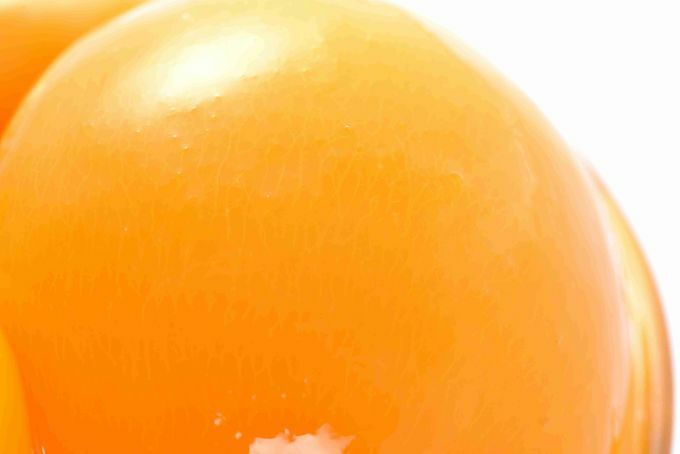 planting technology to improve quality and quantity. warehouse covering 10,000 square meters. 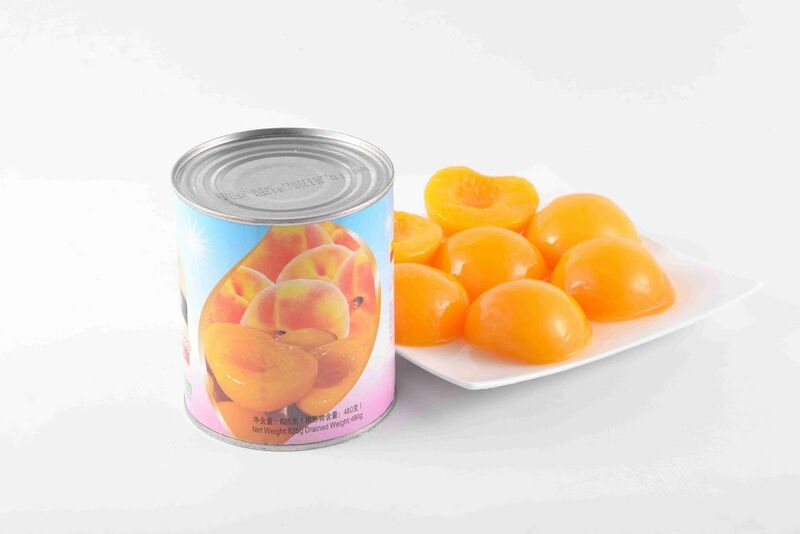 Offering canned peach whole year around.